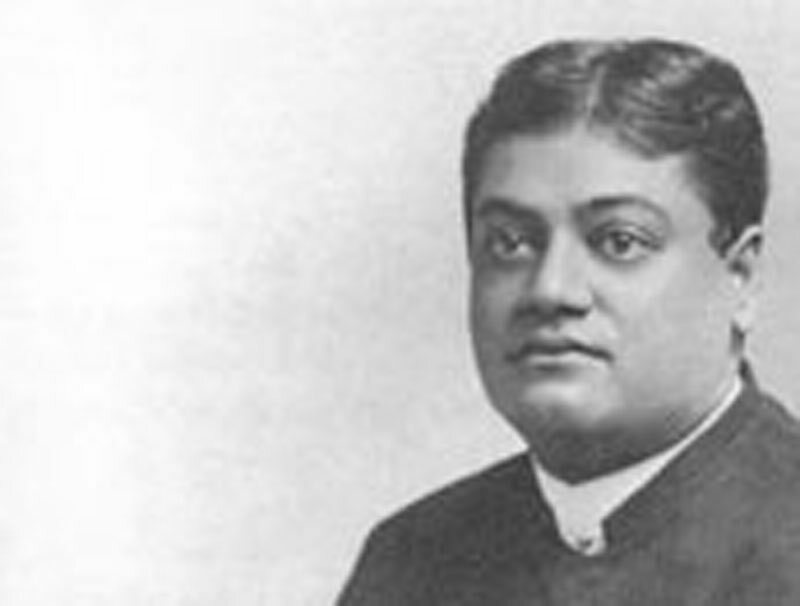 The writer disturbed by the influence Vivekananda had on the Ethical Society of Brooklyn wrote a letter to the editor of the New York Times. He is probably referring to lectures Vivekananda made to this group in late 1894 and early 1895. Dr. Charles Higgins wrote a letter of response to Blauss’s letter. represented Buddhism at the Congress of Religions at Chicago. This remarkable genius was induced to expound the dogmas of his religion to the members of the Ethical Society. The writer was present at several of these meetings, and had occasion to note how receptive the field of credulity had already become and with what solemn emotion these superior persons listened to the meaningless circumlocutions of the fat and invariably smiling priest of Buddha. The situation demanded a strong blast of withering common-sense such as that which I have heard delivered from the pulpit of the Second Unitarian Church! But everybody appeared to have been hypnotized into that primitive state of mind which regards with awe what it does not understand. Had the place of this exotic priest been occupied by some earnest and faithful teacher of Christian ethics, I venture to say that his auditors would have had upon their faces, instead of the afflatus of stirred sensibility a look of bored and patronizing contempt. To them the teaching of Christ and the fruits of that teaching had become commonplace and vapid.